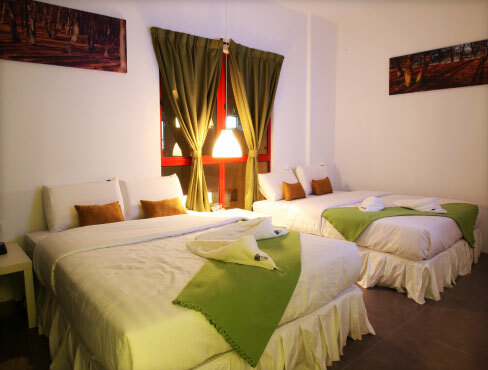 The Tree Boutique Hotel is a modern hotel offering a peaceful and refined ambience ideal for working or leisure travellers at the affordable rates found in Shah Alam. Discover a new world of modern comfort with The Tree Boutique Hotel. NATURALLY CLEAN. WE USED RAINBOW SYSTEM TO VACUUM THE BED, THE FURNITURE, THE FLOORS. ~The Rainbow is certified asthma & allergy friendly™ by the Asthma and Allergy Foundation of America*. © Copyright 2011 The Tree Boutique Hotel || All Right Reserved.